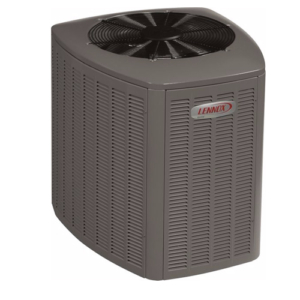 Heat Pump Repair Services In The Portland Area | The Heating Specialist. 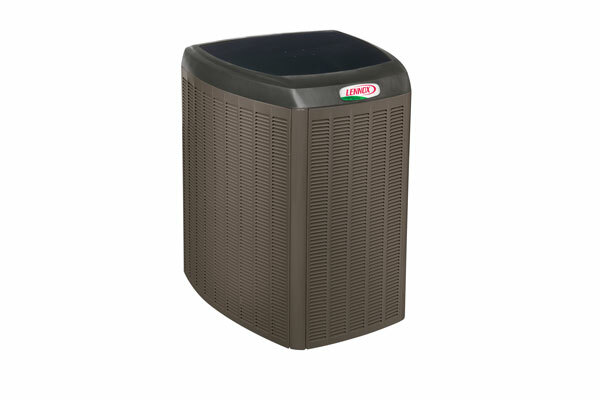 Has your heat pump given up? If you’re in need of Heat Pump repair, look no further than The Heating Specialist — your first choice for heat pump service in the Pacific Northwest. Summertime temperatures can be a bit unbearable, especially when your Heat Pump is on the fritz. It’s at these critical times when you need your Heat Pump to do its job and transfer the inside heat away from the home and into the great outdoors. Even when Portland reaches 90+ degrees outside, your heat pump can provide cooling comfort. So if yours isn’t working correctly, your home can heat up quickly. At The Heating Specialist, we understand all the technical aspects of effectively and efficiently managing your home’s Cooling System. Our team of trained experts is available – day or night – to respond to your particular Heat Pump service or repair. 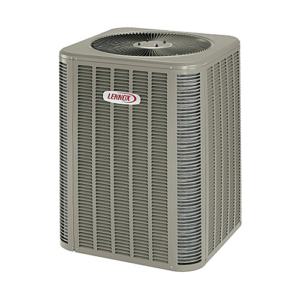 In addition, The Heating Specialist is well versed in all brands, makes and models of Heat Pump. From emergency repair to routine preventative maintenance, we can provide a wide range of services – regardless of the age of your current Heat Pump system. Give us a call today and let us help you return your home to a more comfortable level.